Easter Camp | 8-12th April | See you there? 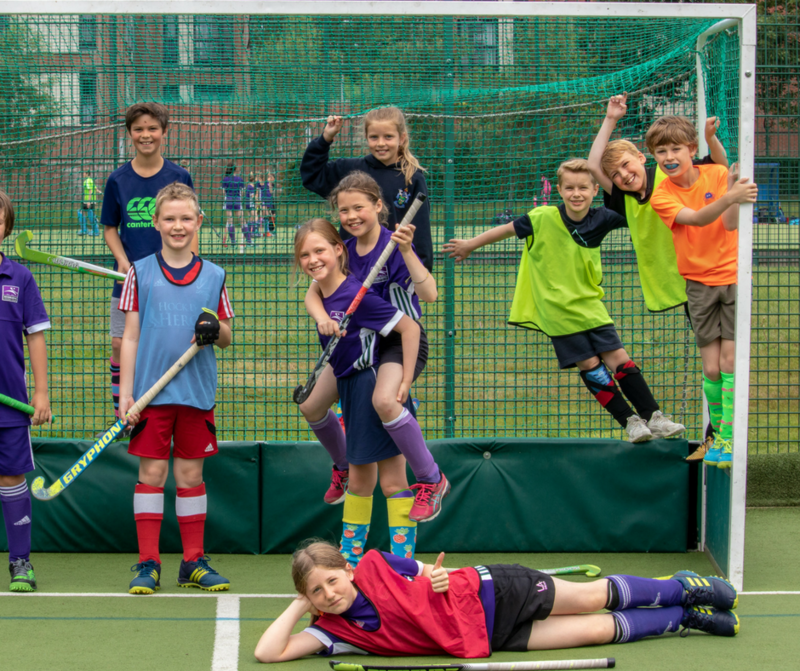 Our Easter camp is your first choice for a fun week of hockey in the holidays, created by our coaching team who have, between them, represented both Inverleith and Scotland as players and coaches! The camp runs from the 8th April to the 12th April and is open to players aged 8 – 16!